In an effort to improve the way our alumni connect with each other and with the university, the former alumni directory/online connection is being replaced by a new user-friendly mobile app. The app will include a digital alumni card, offer event notifications, provide a platform for mentorship and career services, and include an interactive alumni directory. This exciting new tool will be available for download May 2018. Stay tuned for more info! 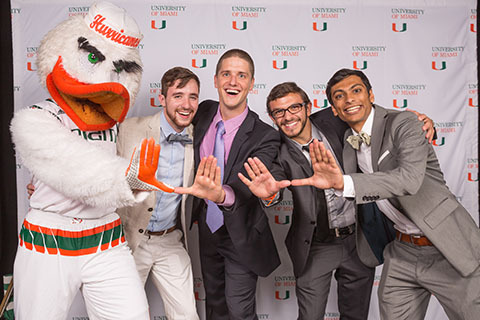 Discover ways to connect to the University of Miami Alumni Association through a variety of platforms.